The mission of RemodelEstimator.com's Charitable Giving Program is to support charities that help improve our communities quality of life. Our goals are to provide for those in need and assist those who are working to better their communities. We make financial contributions to the charities listed below, as well proudly sponsor events that enhance the vitality of our neighborhoods, celebrate our community's success and support local charities. In exchange for rent/utility-free housing, adults are required by written agreement to find full-time employment, obey program guidelines and attend weekly volunteer-taught classes in life skills, employment, community living and budgeting. 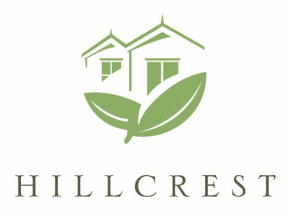 Hillcrest also provides to clients in the transitoinal housing programs the following, through a network of community support: auto repair/donation, food pantry, medical assistance, dental work, GED classes, haircuts, glasses, school clothes, work uniforms, etc. 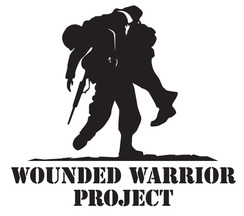 Wounded Warrior Project (WWP) is a veterans service organization that offers a variety of programs, service and events for wounded veterans of the military actions following the events of 9/11/2001. It operates as a nonprofit organization with a mission to "honor and empower Wounded Warriors" of the United States Armed Forces, as well as provide services and programs for the family members of its registered "alumni," as its registered veterans are called.